Super Hot!!! 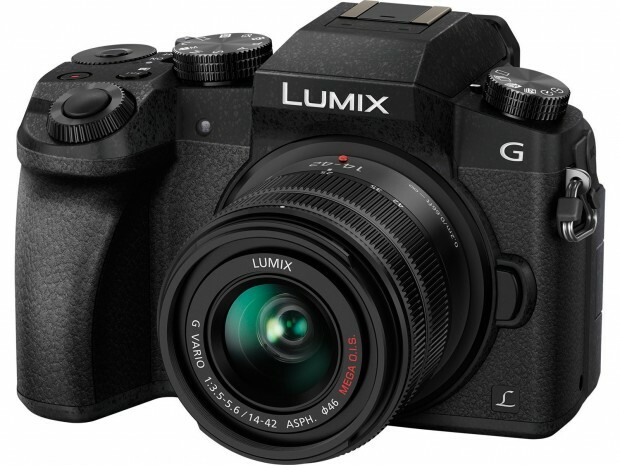 Today, Amazon has a great deal on the Panasonic – G7 Mirrorless Camera with LUMIX G VARIO 14-42mm f/3.5-5.6 II ASPH./MEGA O.I.S. kit lens for only $480.28. It is sold for $497.99 at B&H/ Adorama! You can also get free SanDisk 32GB Extreme UHS-I SDHC Memory Card, Ruggard Hunter 15 Mirrorless Camera Holster Bag and Watson DMW-BLC12 Lithium-Ion Battery Pack via B&H. ← Hot Deal: Lexar Professional 1000 x 128GB SDXC UHS-II/U3 Card for $39.99!